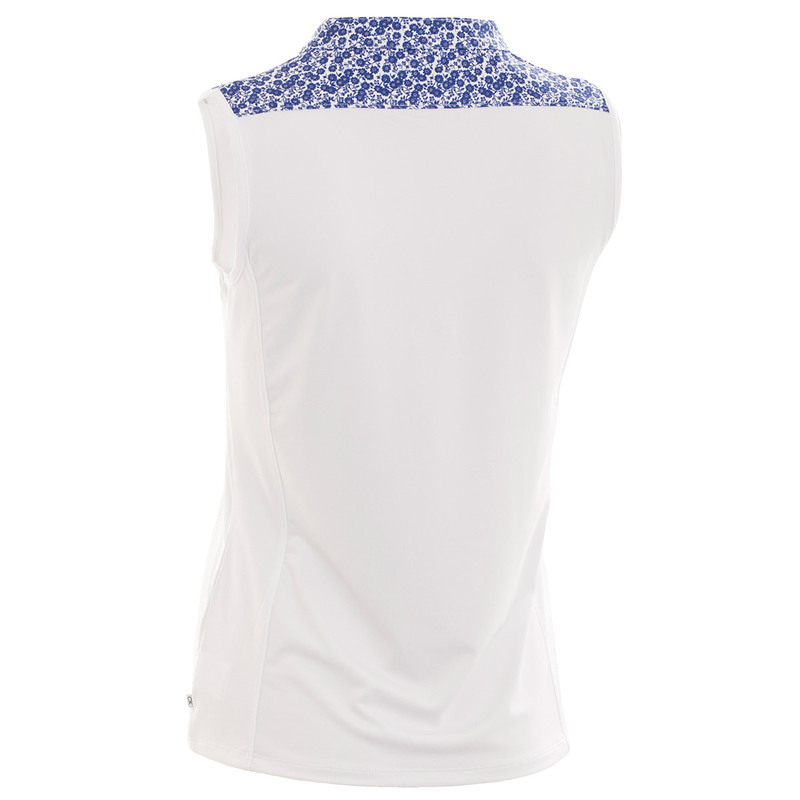 Elevate your comfort levels, and performance, with this contemporary sleeveless shirt from Calvin Klein. 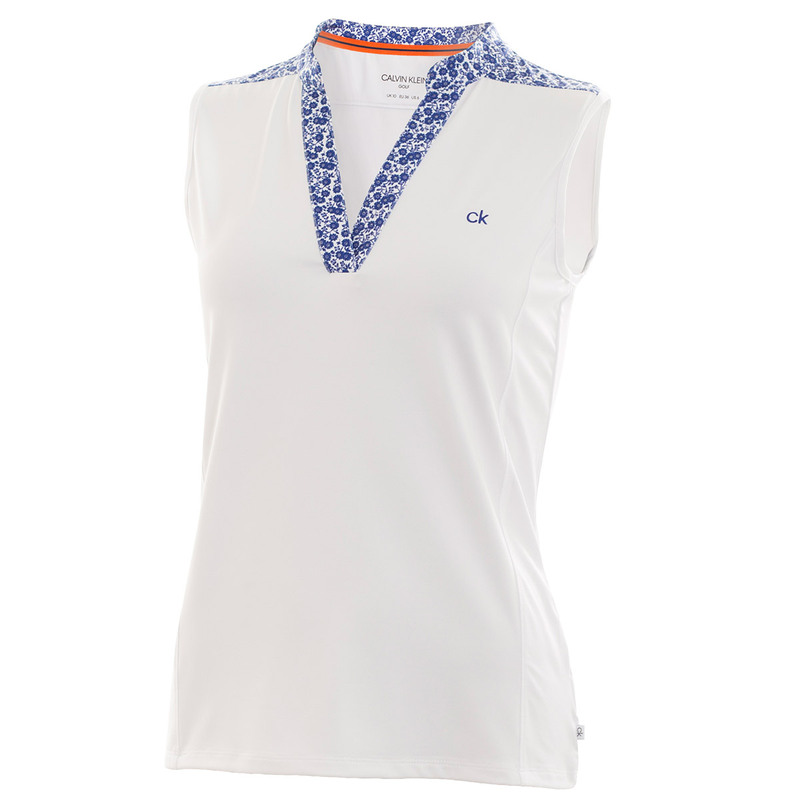 Cut from a high performing Smart Tec fabric that offers moisture management and UV protection when out on the golf course. This is light and breathable, with added stretch for an even better performance during the golf swing, plus offers odour management for long lasting good looks and zero distractions. 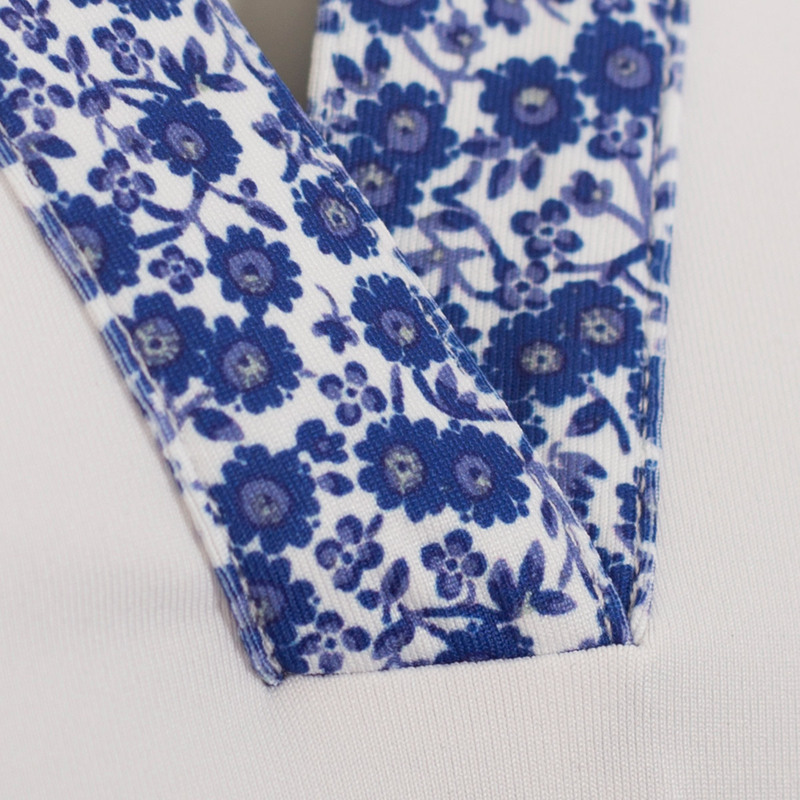 The shirt design features a Henley collar, open style placket, and is highlighted with a printed collar, placket and shoulder panels which will look great playing golf. 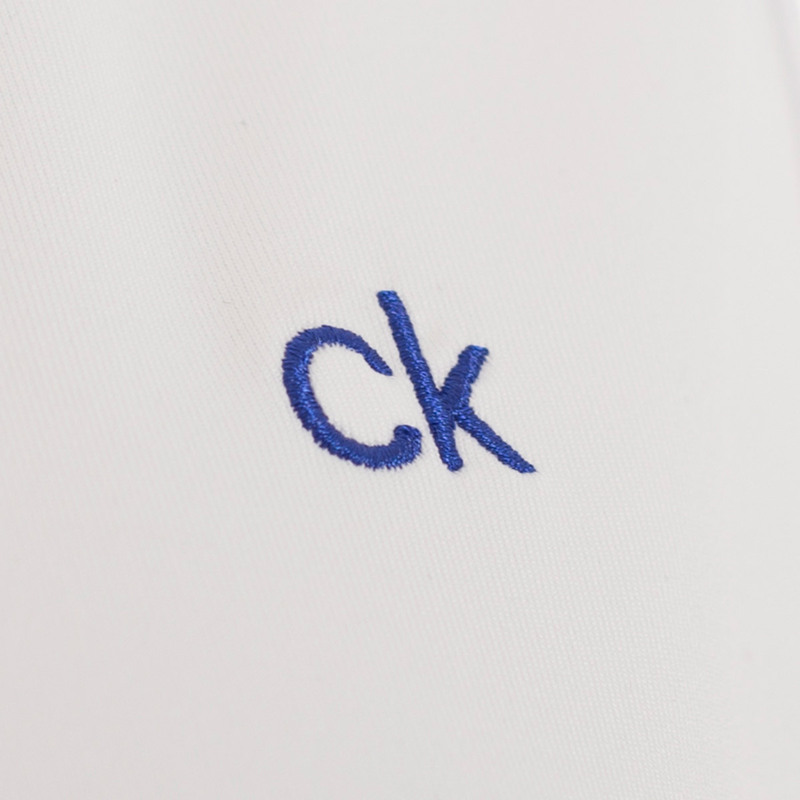 Finer details include CK embroidery logo on the left chest, and style lines for a more tailored shape.